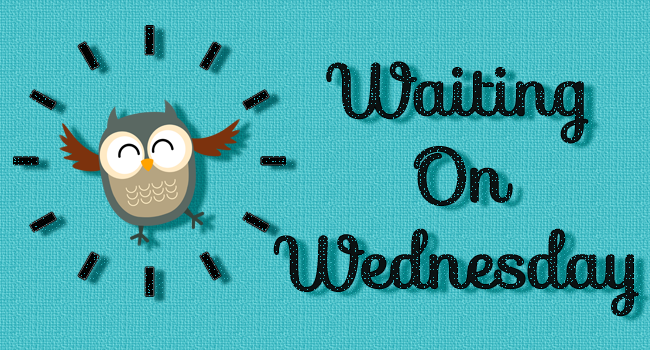 Waiting on Wednesday is a weekly event that is hosted by Breaking the Spine and spotlights upcoming releases that we are eagerly anticipating. 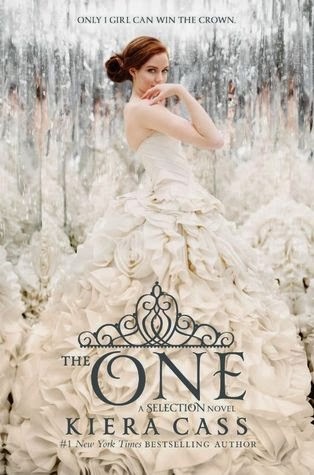 From the very first page of The Selection, this #1 New York Times bestselling series has captured readers' hearts and swept them away on a captivating journey... Now, in The One, Kiera Cass delivers a satisfying and unforgettable conclusion that will keep readers sighing over this electrifying fairy-tale long after the final page is turned. This is a series I still need to get to. I hesitated for a long time and then finally bought The Selection so I need just read it! Thanks for a great pick! Hope you enjoy it! I read the first book and loved it, just need to catch up before this one is out. Great pick. Haven't read this series, but I've seen this one around. Looks good! I just picked up The Elite, but haven't really had a chance to get into it. I should get on that!